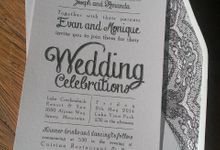 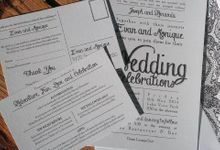 Custom-made Completely designed from brides brief with as many drafts provided as needed until 100% satisfaction is achieved. 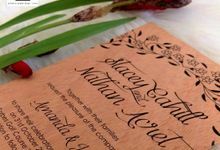 A wide range of design from rustic to modern, whatever the client needs will be my specialty for that task! 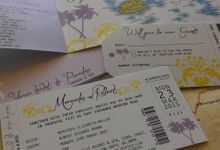 4-5 months before the wedding date would be a good time to make contact, however if the wedding requires people to travel a fair distance more time is generally required. 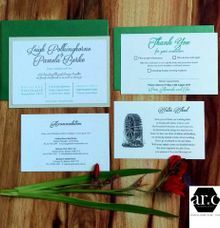 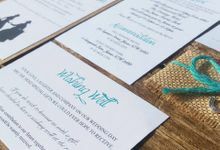 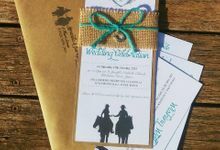 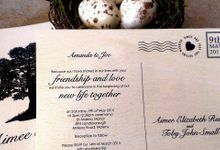 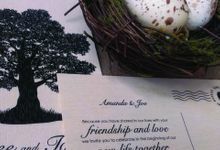 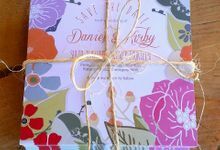 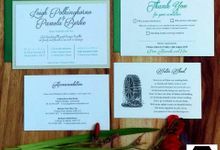 I offer a completely personalised service with no confusing forms to fill out, simply one on one communication with unlimited drafts to complete beautiful stationery that the Bride and Groom will be excited to send out. 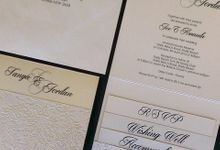 2006, nearly 10 tens in the wedding industry! 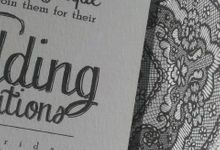 Welcome, and thanks for stopping by! 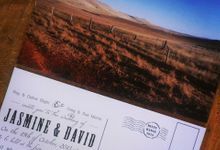 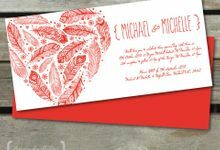 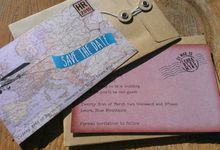 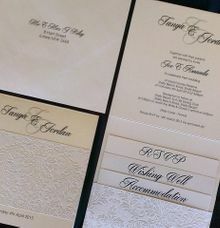 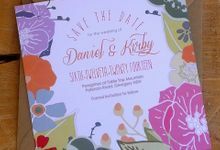 Multi Award Winning Wedding Stationery to compliment any theme or budget. 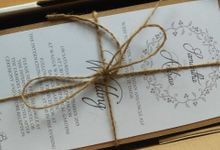 Striving to put the personal touch into your special day with no wedding being too big or small.